Description: Krownest was an icy world in the Outer Rim Territories' Mandalore sector, cold and covered in snow. Mountainous terrain and evergreen forests comprised much of Krownest's frigid landscape, and its atmosphere proved breathable to humans. A planet under Mandalorian governance, Krownest was the ancestral home of Clan Wren, a legendary Mandalorian family whose warriors possessed a stronghold on the snowy world, built along the edge of a frozen lake. Two years before the Battle of Yavin, the Mandalorian rebel Sabine Wren traveled to Krownest with the intent to enlist the aid of Clan Wren against the reigning Galactic Empire. Despite initial hostilities between Sabine and her estranged family, and an attack on the Wrens' stronghold by a group of Mandalorian super commandos in the employ of the Empire, Sabine and her mother Ursa Wren were able to reconcile after years spent apart. However, during the super commandos' attack, Ursa had been forced to kill the Imperial governor Gar Saxon in order to save her daughter's life, and the resulting civil war that ensued between the Wren and Saxon clans kept the Mandalorians from fully supporting the larger rebellion against the Empire. Even still, Clan Wren sent several warriors and a squadron of Fang starfighters from Krownest to aid the besieged rebels on Atollon during the Empire's attack on their hidden base, allowing the insurgents and what remained of their fleet to escape with their lives. 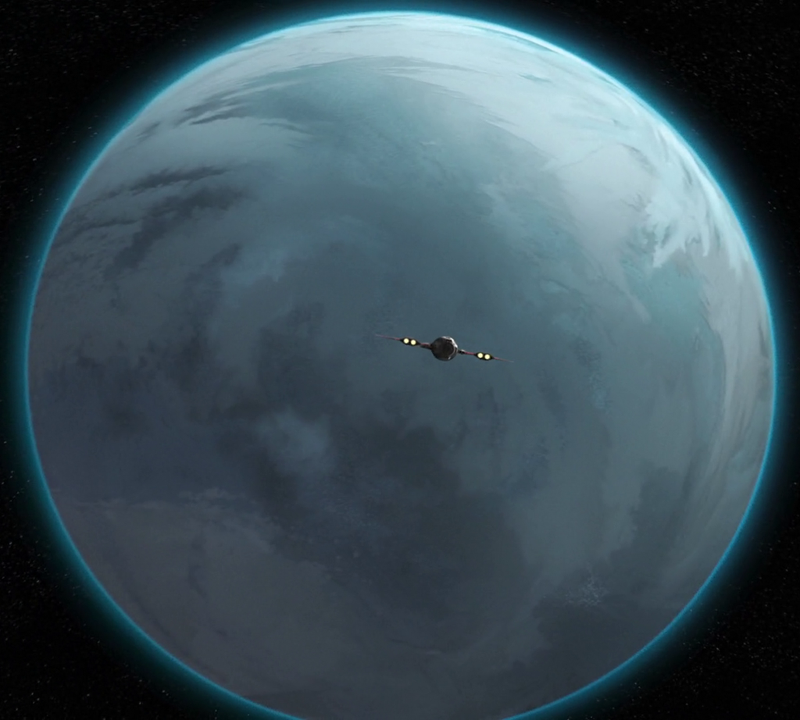 A frigid planet, Krownest was located in the Mandalore sector of the galaxy's Outer Rim Territories. Krownest was a terrestrial world blanketed in ice and snow, possessing a cold climate and an atmosphere breathable to humans. The planet's terrain was largely comprised of mountainous regions dotted with forests of tall evergreen trees. A Mandalorian world, Krownest was the ancestral home of Clan Wren, a legendary family of Mandalorian warriors who constructed a fortified stronghold on Krownest along the banks of a frozen lake. The Wrens' complex, built from steel and glass, blended elegantly into the snowy landscape of Krownest. At least one member of Clan Wren monitored traffic around Krownest, and vessels entering the planet's airspace would be met either by a cadre of the clan's jetpack-equipped soldiers or a squadron of Fang starfighters. Conquered by the Mandalorians, Krownest became home to the legendary warriors of the Mandalorian Wren clan, and acted as the clan's seat of power well into the reign of the Galactic Empire. Prior to entering the Imperial Academy on her homeworld of Mandalore, Sabine Wren spent a period of time on Krownest in her youth. Her eventual departure from the snowy world did not come about on good terms, and the young Mandalorian woman subsequently did not return to Krownest for many years after. 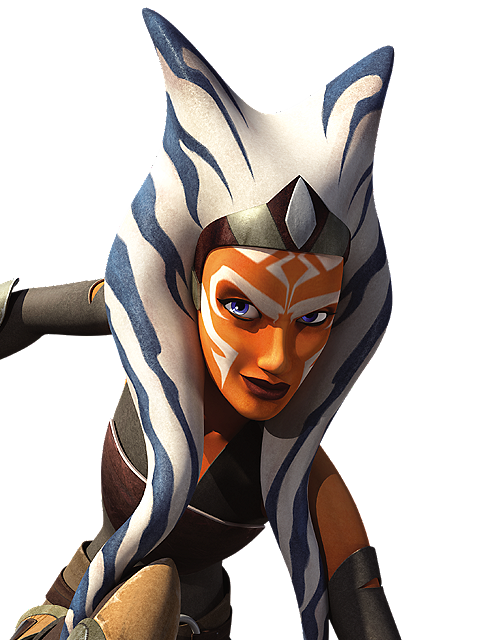 That finally changed in 2 BBY, when Sabine—along with several members of the nascent rebellion against the Empire—journeyed to Krownest in an attempt to persuade her estranged mother and clan leader, Ursa Wren, to ally her people with the rebels in their fight against the Imperial forces. Though the rebels' ship was initially forced down to Krownest's snowy surface while under fire from Mandalorian troops, Sabine and her allies were finally given safe passage to meet with her mother at the Wren Stronghold once her identity was confirmed. During the ensuing talks, Mandalorian super commandos loyal to the Empire arrived on Krownest in pursuit of the rebels, led by Imperial Viceroy Gar Saxon. At the Wren Stronghold, Saxon declared Clan Wren guilty of colluding with the rebellion and ordered their executions, leading to a shootout between Saxon's super commandos and the forces of Clan Wren. The firefight quickly came down to a duel between Saxon and Sabine Wren, spilling out from the stronghold onto one of Krownest's frozen lakes, where Saxon was ultimately defeated and slain. While Sabine's rebel allies departed the snowy world in the battle's aftermath, she instead chose to remain on Krownest with her mother and clan. Later, during the Empire's devastating assault on the rebellion's base of operations on Atollon, the young rebel and Jedi-in-training Ezra Bridger fled to Krownest, to once again ask Clan Wren for their aid against the Empire. At the Wren Stronghold, Bridger informed the Mandalorians of the Imperial attack, only to learn that Clan Wren had become embroiled in a civil war with the Imperial-aligned Clan Saxon in the time since Gar Saxon's death. Though their forces were spread thin, Ursa Wren chose to allow her daughter Sabine and a group of volunteers from Clan Wren to depart Krownest with Bridger in order to reinforce the besieged rebels on Atollon. The Mandalorian volunteers arrived in the Atollon system soon after, and due to their efforts the Imperial Interdictor vessel positioned over Atollon was ultimately destroyed, allowing numerous rebel ships and personnel to escape the planet and continue the fight against the Empire.